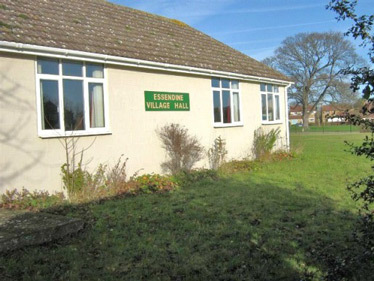 Essendine Village Hall is a superb community facility, serving the village and neighbouring areas. The Hall was extended in 2008 with money raised by the community and a variety of grants including awards for all. The facility offers a large hall and a small meeting room both with disabled access. Baby changing facilities are provided. In the disabled toilet. A superbly equipped kitchen with full size cooker and refrigeration is available to hirers. 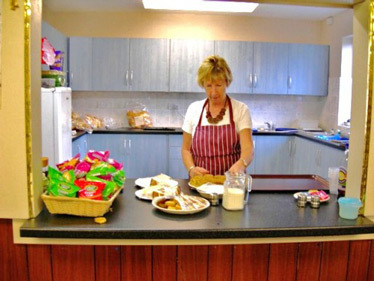 The kitchen has crockery and cutlery to serve in excess of 100 people. The hall stands in large landscaped grounds surrounded by a perimeter fence and gate for the safety of users. Within the grounds there is a fully equipped play area for the under eights. This is accessible from within the hall grounds. 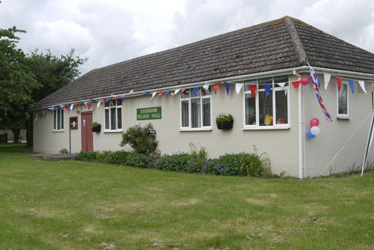 Essendine Village Hall boasts one of the largest car parking facilities of any hall in Rutland. The Main Hall Seats 100 people and costs £11 per hour. The Second smaller hall seats 30 people and costs £10 per hour. 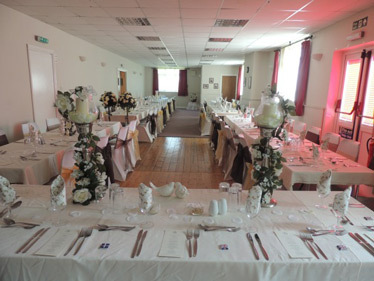 To Book the hall for your event please contact us. New members of the committee are always welcome please Volunteer!